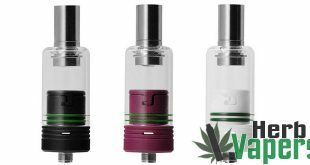 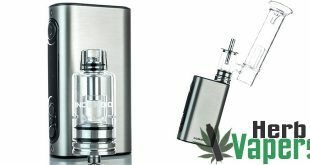 The Yocan Yo-Pep Atomizer is a glass bulb style attachment that works with any eGo threaded batteries you may already own. 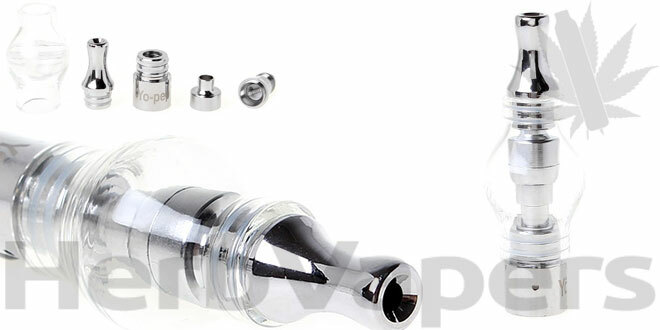 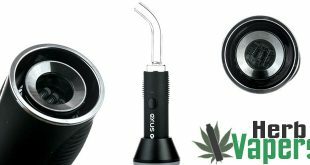 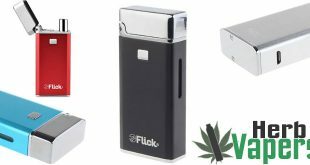 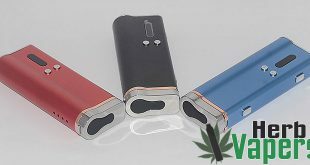 Unlike many of the other glass bulb attachments on the market, the glass is thicker on the Yocan Yo-Pep, the coils are bigger, and this one actually has a removable chimney which helps to keep the glass cleaner while you’re vaping. 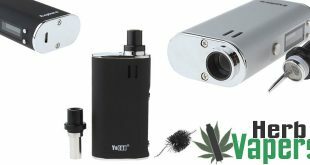 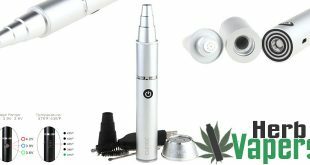 This is a great deal on the Yocan Yo-Pep Atomizer and perfect for all you wax and concentrate vapers out there, especially if you already own plenty of eGo threaded batteries or mods. 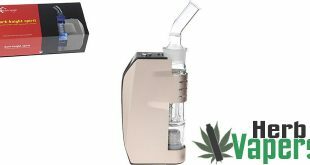 It hits like a beast and produces great vapor!